Phone support is available Monday – Saturday during store hours. Call us at (561) 819-9999. 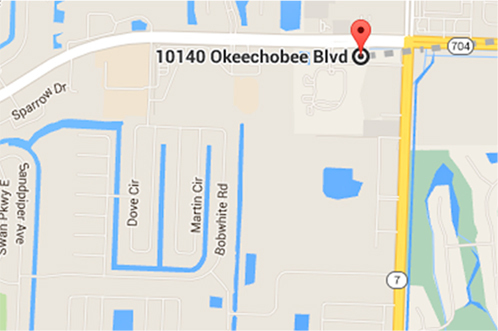 10140 Okeechobee Blvd. Suite B. Our customer service staff loves helping people. If you’re having trouble with something we’ll do our best to help!